Bobit Business Media will remain headquartered in Torrance, California. Bobit Business Media has been acquired by Gemspring Capital, a middle-market private equity firm. 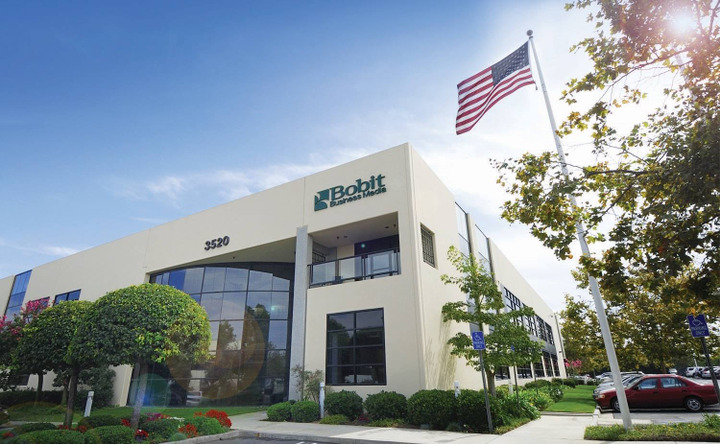 Bobit, which bought Heavy Duty Trucking in 2012, was founded by Ed Bobit in 1961 with Automotive Fleet and today is a successful business-to-business media company in the fleet, transportation, beauty, and law enforcement industries. Richard Rivera, an experienced B2B media business executive, joins Bobit as its new CEO, succeeding Ty Bobit, who is departing. Rivera most recently was COO and CFO with EnsembleIQ. 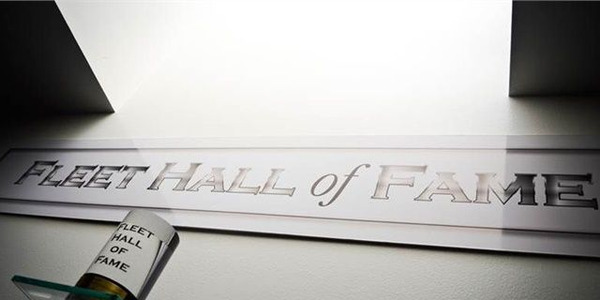 Sherb Brown, newly appointed president and chief revenue officer, and Cyndy Drummey, current chief operating officer, will continue as key members of the management team. Brown was VP and group publisher of BBM’s Fleet Group and will retain those responsibilities in his new position. Bobit Business Media employs 170 people and produces 21 B2B magazines, 20 in-person events, and 21 branded websites. BBM will remain headquartered in Torrance, California. 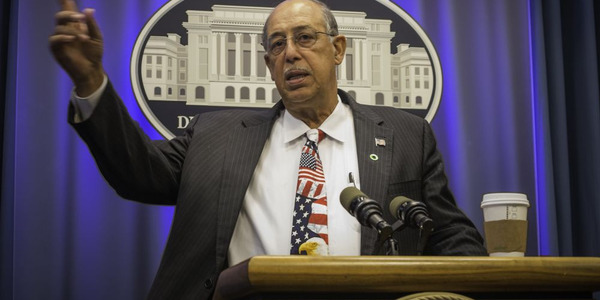 Lt. General Russel L. Honoré, who served as commander for Joint Task Force Katrina, will give a keynote address at the 2019 Government Fleet Expo & Conference in June. 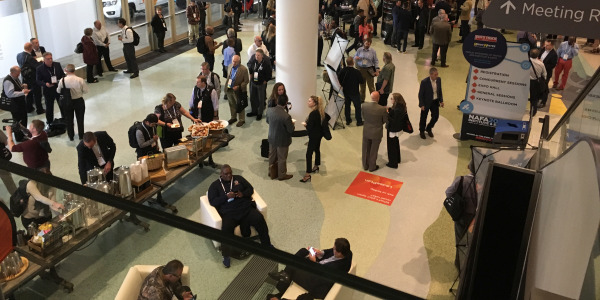 NAFA has expanded upon its certification program at this year’s 2019 I&E, which for the first time is conducted a few days prior to the official start of the conference and extended to a day after it is over. The Leading Fleets program recognizes operations that are performing at a high level, particularly in leadership, competitiveness and efficiency, planning for the future, and overcoming challenges. 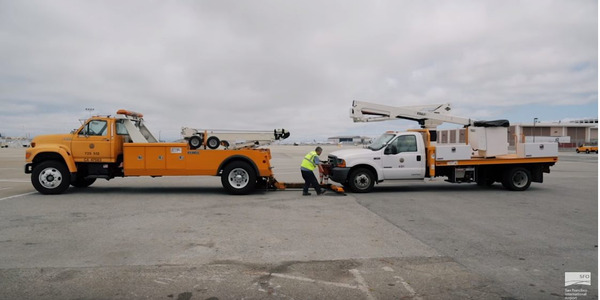 The San Francisco International Airport (SFO) is hiring a fleet services manager to oversee the airport’s 1,400 vehicles and pieces of equipment. District of Columbia employees can now use a ride sharing service from Via Transportation as an alternative to using a fleet car. Anyone affiliated with the public fleet industry, including fleet professionals, staff members, fleet service providers, and suppliers, can vote. 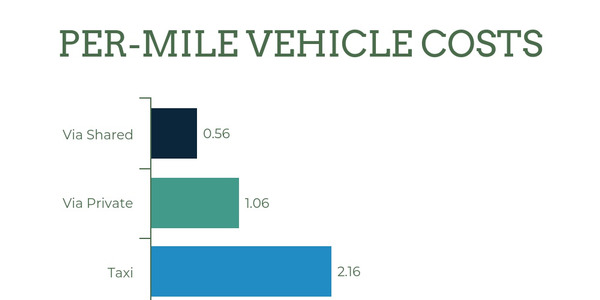 Do you employ fleet management best practices? 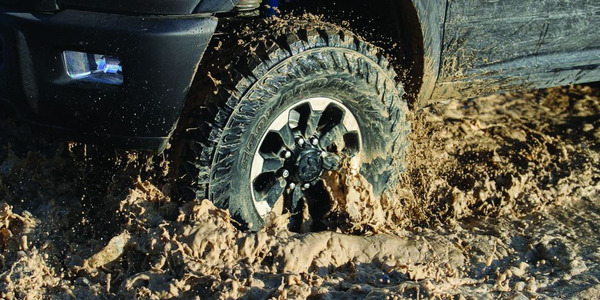 Review our Top 10 checklist and find out. 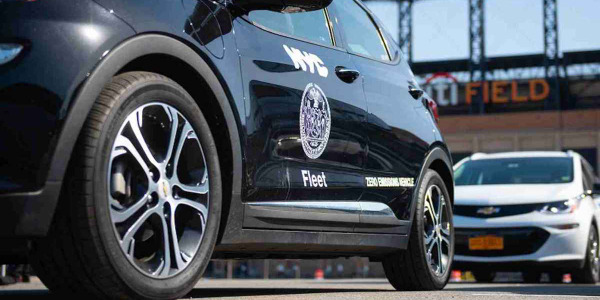 New York City Mayor Bill de Blasio signed an executive order to reduce the size of the city’s on-road fleet by 1,000 vehicles, about 4% of its on-road vehicles, by June 2021. 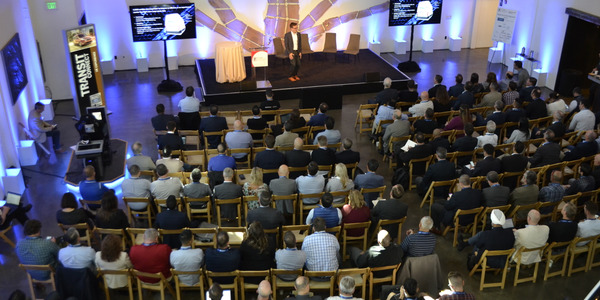 The 2019 Fleet Forward Conference, providing mobility solutions for fleets, will take place Nov. 11-13 at The Forager in San Jose, Calif.